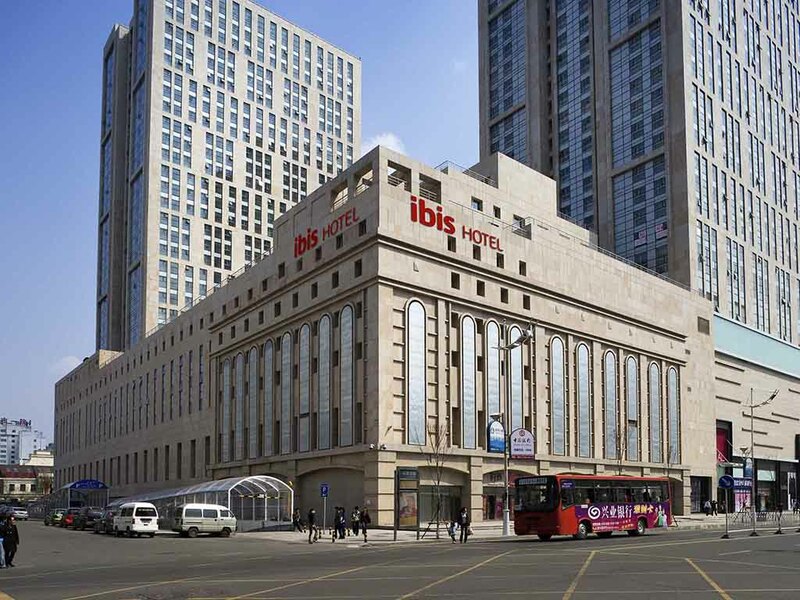 The first international economy hotel in Harbin, Ibis Harbin Shangzhi boasts modern design, great facilities and a key location close to Harbin attractions like St Sophia Church, Dragon Tower and the Nangang Business District. Along with 215 comfortablerooms, each offering free Internet access, satellite TV and a private ensuite, Ibis Harbin Shangzhi features a well equipped business centre and 24-hour dining. Ideal for business and leisure guests alike, this Harbin hotel offers truly great value.